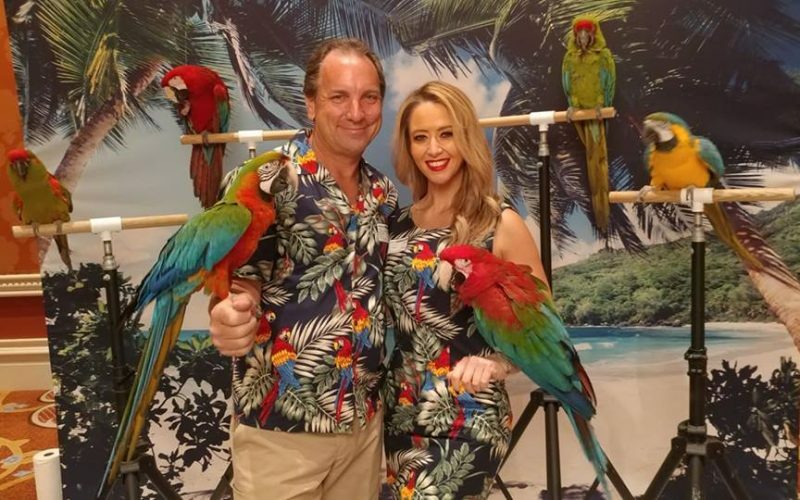 Since 1990, Birds n Beasts Inc. handlers have presented our birds and animals at a variety of Las Vegas and Los Angeles events. Dressing to match the pool party or themed decor, these visits allow even more people to experience well-trained wildlife and learn about them. Whether you are planning a ballroom event or a trade show booth, Birds n Beasts Inc. can add one of our feathered family members as a unique attraction for your guests.